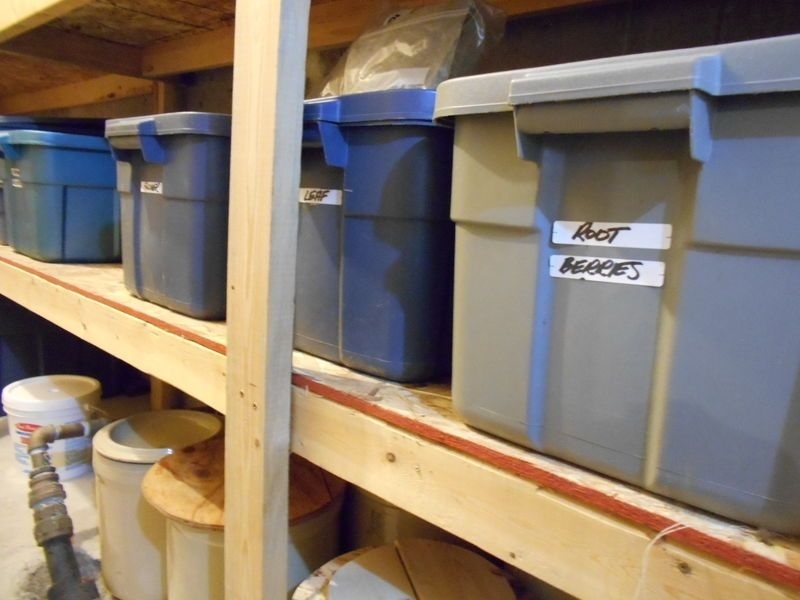 Mobile storage containers in Kamloops are great for moving and for mini storage. Let GOBOX Storage explain how their mobile containers stack up against traditional mini storage. Are You Looking For Secure Storage For Your RV? Get secure storage for your RV, trailer, motorhome, boat, car or truck in Kamloops with GO BOX Storage. When we run out of GOBOXES, this is what we do: Assemble MORE! As a thriving moving and storage company in Kamloops BC, GO BOX Storage uses a ton of mobile storage boxes! What happens when we run out? We assemble more! 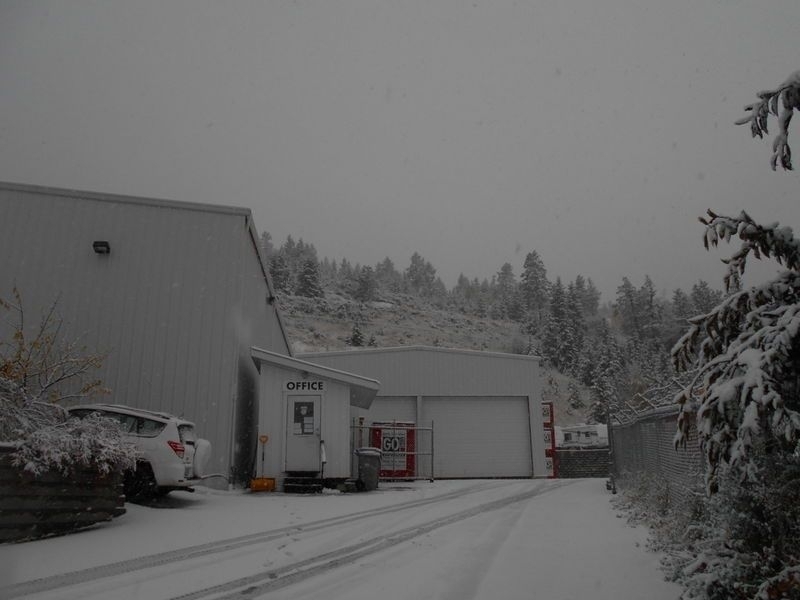 GO BOX Storage provides Heated and unheated Kamloops storage in our warehouse or on the go. Here is Week 2 of our Storage Garage Sale 2018! 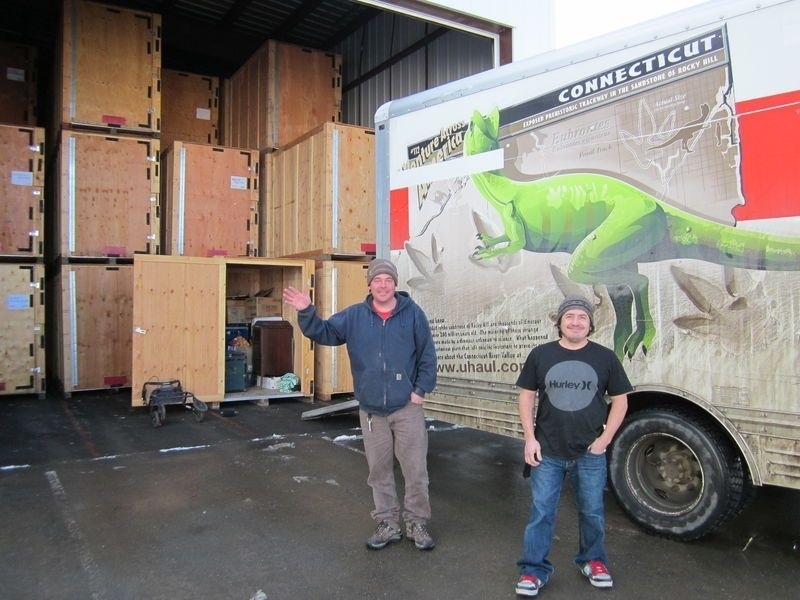 GO BOX Storage specializes in mobile Kamloops storage. 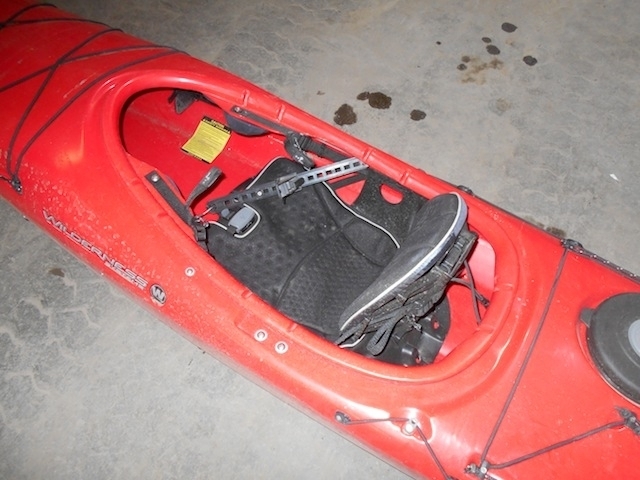 This week for our Garage Sale we have 2 great quality Wilderness kayaks! Come check them out! 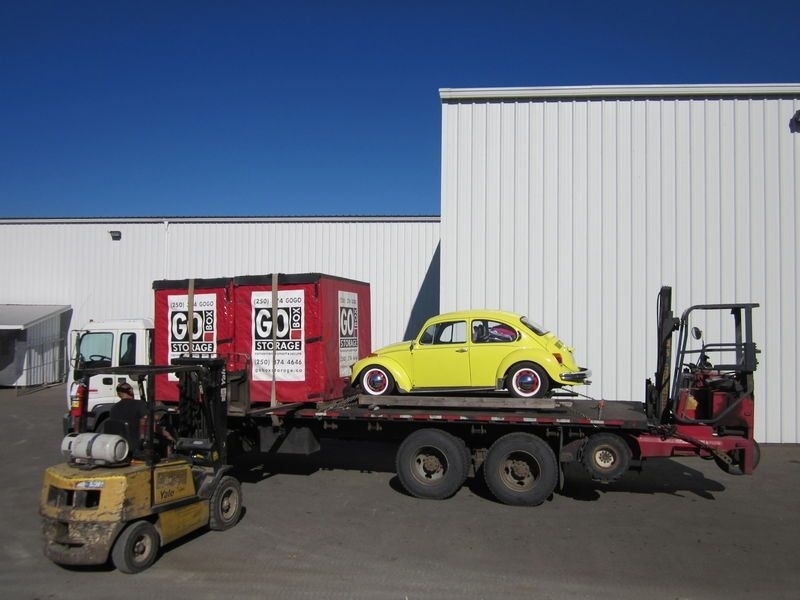 GO BOX Storage is your Kamloops storage and moving services provider for your belongings and special equipment. You can store GO BOXES at your home or in our heated storage facility. GO BOX Customer Appreciation: Feeling Grateful! 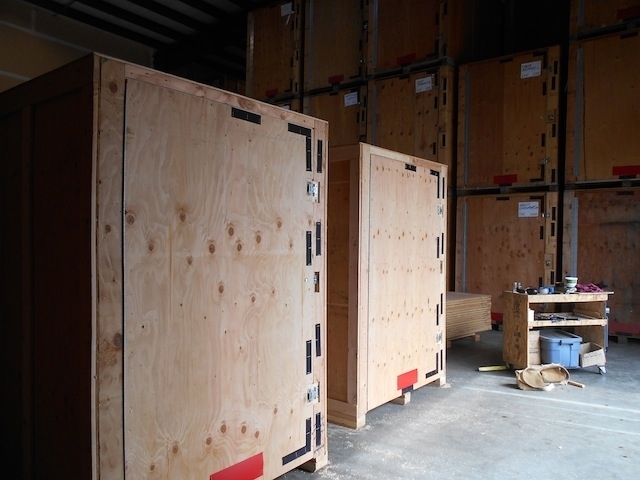 At GO BOX Storage we appreciate our customers and the experiences they had while using our services. We offer flexible storage solutions for your belongings during a renovation or a move - or when you just need a bit more storage space. We invite past customers to leave a review on our Facebook page! 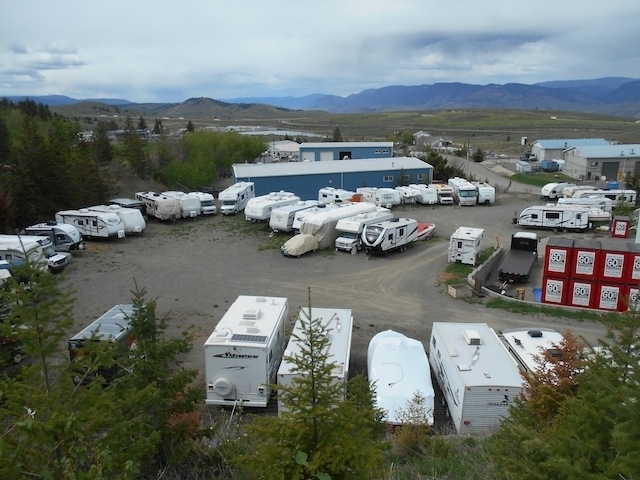 Are You Looking for RV Storage in Kamloops? 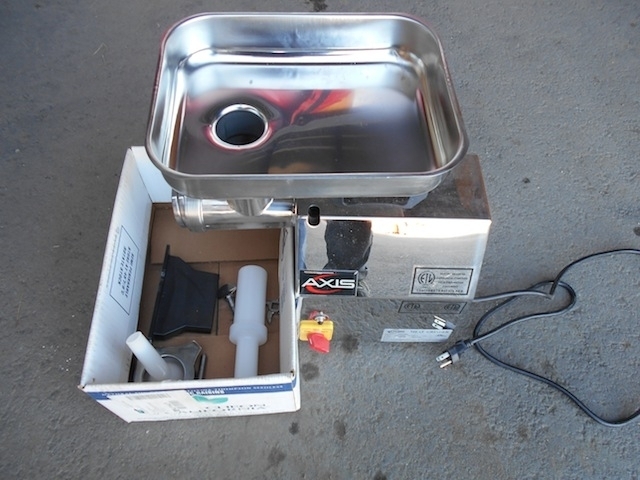 If you are looking for Kamloops RV Storage, look no further than GO BOX Storage. Our completely fenced, secure site is a great location for storing your RV, boat, or other summertime toys for the winter. Are Plastic Totes Better For Storage? 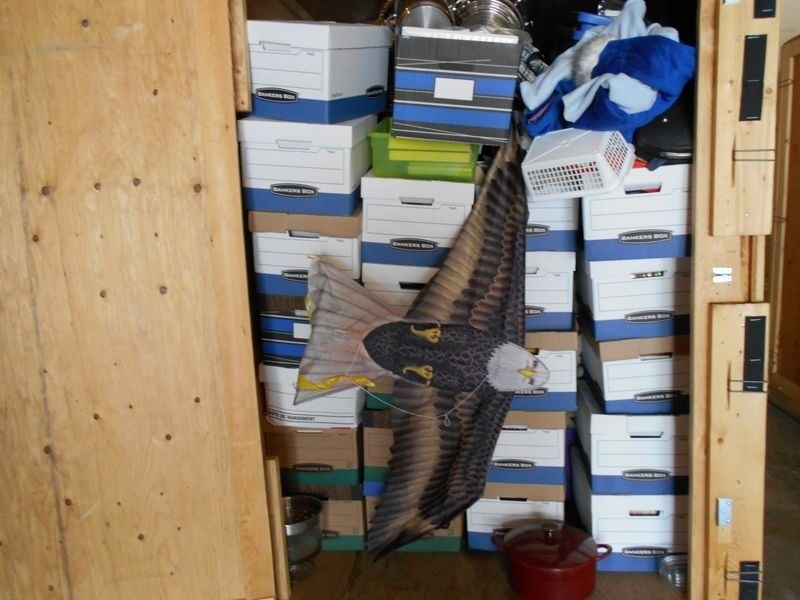 GO BOX Storage answers the questions of whether or not it's better to store in plastic totes. Whether you're in Kamloops or anywhere else, check out this article on how environmentally friendly these totes are. Are You Living In A Renovation Zone? Don't! With the help of a GO BOX for storing all of your belongings, you don't need to live in a renovation zone while renovating your Kamloops home!